We offer Name-Slug options with up to 5 lines of type on any size of our stock design bags. 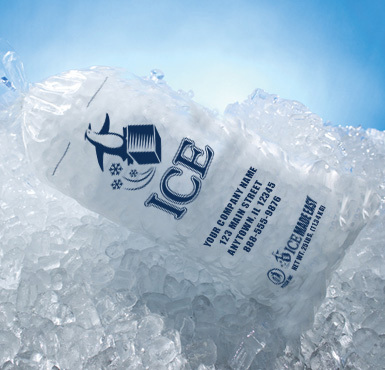 Call today for a quote and let Ice Made Easy make it Easy! 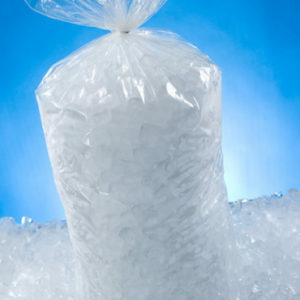 Comply with FDA and Health Department regulations regarding ice bag labeling AND remind them where to buy more ice! 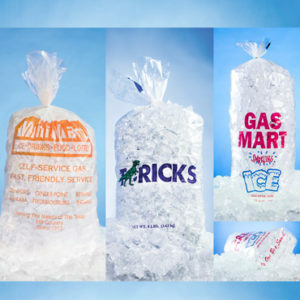 We offer Name-Slug options with up to 5 lines of type on any size of our stock design bags. 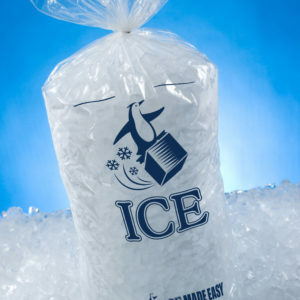 Call today for a quote and let Ice Made Easy make it Easy!